Fortunately for our eyes (and ears), Iron & Wine and returning director J. Austin Wilson (“Call It Dreaming”) made this delightful video for “Thomas County Law” from Beast Epic, his forthcoming album due out August 25th. The winsome and sly visual stars Iron & Wine’s Sam Beam as a preacher preparing for a funeral service. 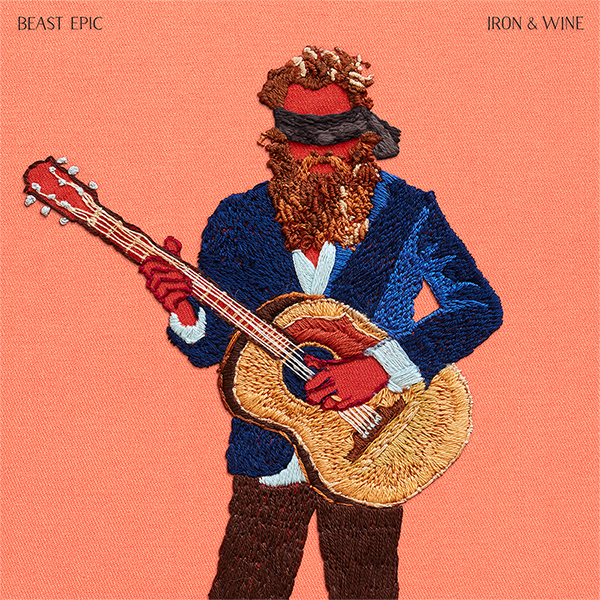 A Deluxe 2xLP version on red & blue vinyl with alternate artwork, two bonus tracks from the Beast Epic recording sessions along with three home recorded demos and an etching on side D.
Iron & Wine has scheduled an extensive U.S. tour with a full band in support of Beast Epic beginning with a two night stand in Chicago on October 12th and 13th (both at Thalia Hall), and ends with a two night stand in New York in November 13th (at Town Hall) and 14th (at Brooklyn Steel). The fall tour is preceded by a week long jaunt through the Southeastern U.S., which spans August 26th through August 30th. 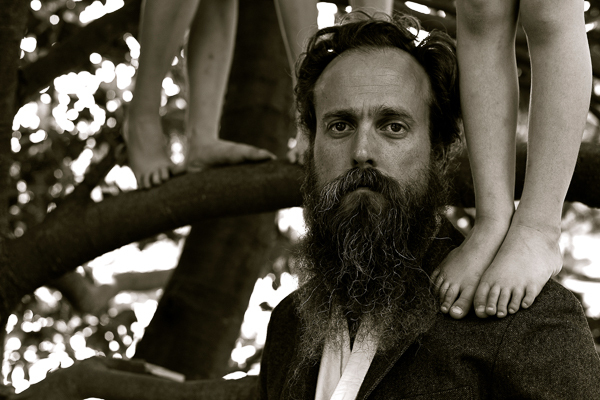 For up to date information on tickets, please visit ironandwine.com/tours. Newer Entry: Listen To The Afghan Whigs (Featuring James Hall) New Single "You Want Love"